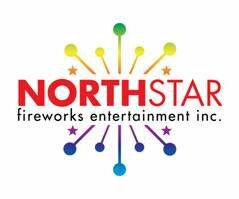 The Peterborough Wedding Planner welcomes North Star Fireworks Entertainment to our local Peterborough Wedding Directory. North Star Fireworks Entertainment offers professional, classy and exhilarating firework services to the Ontario market for over 20 years. Visit our Wedding Directory for a full list of wedding vendors and DJs & Entertainment Services in Peterborough, Ontario.